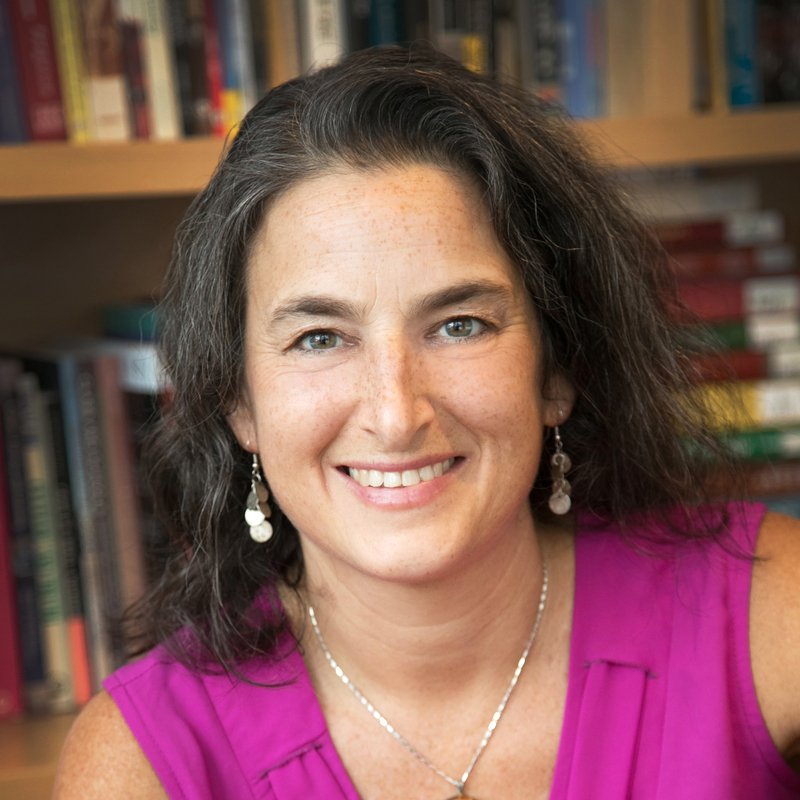 Beth C. Rubin, Ph.D. is professor of education at Rutgers University Graduate School of Education. In her work, she uses a critical, sociocultural approach to investigate how young people develop, both as learners and as citizens, amid the interwoven contexts of classroom, school, and community, with particular attention to the ways that these settings are shaped by historical and structural inequalities. Her work appears in a variety of journals, including the American Educational Research Journal, Teachers College Record, the Harvard Educational Review, Curriculum Inquiry, Equity and Excellence in Education, the Urban Review, and others. Her most recent book is Making Citizens: Transforming Civic Learning for Diverse Social Studies Classrooms (Routledge, 2012).